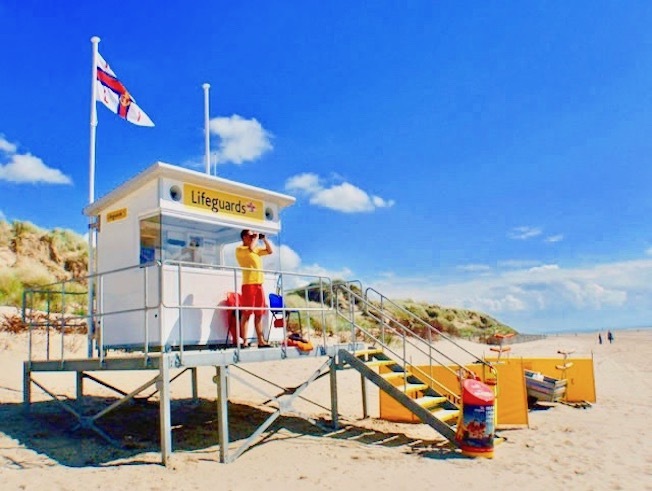 As the chosen supplier of Lifeguard Units for the RNLI ( Royal National Lifeboat Institution) since 2009, our knowledge and experience building Coastal Safety Buildings is extensive, with over 170 units currently installed across Nation wide UK. The RNLI provide cover on more than 200 beaches around the UK. They approached us looking for an alternative to their existing heavy timber-framed structures that would be light weight, portable and offer superior thermal properties. 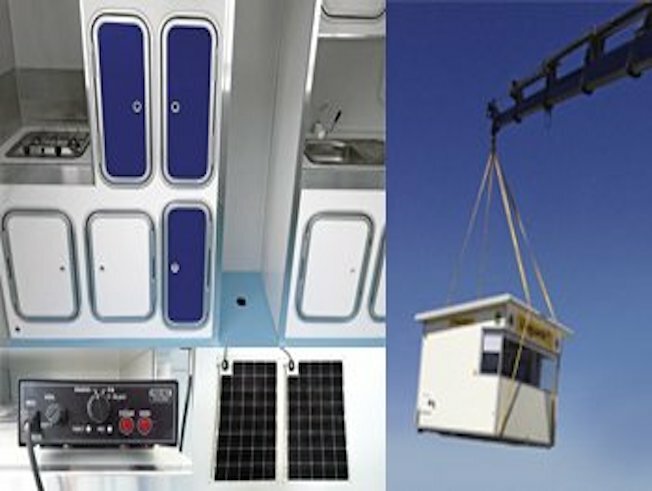 Each new Lifeguard Unit would be self-contained and offer all of the facilities required to provide Lifeguard Cover. We worked with the RNLI to deliver a bespoke solution. Our composite panel technology meant we could offer a lightweight, insulated and watertight structure with unrivalled benefits. 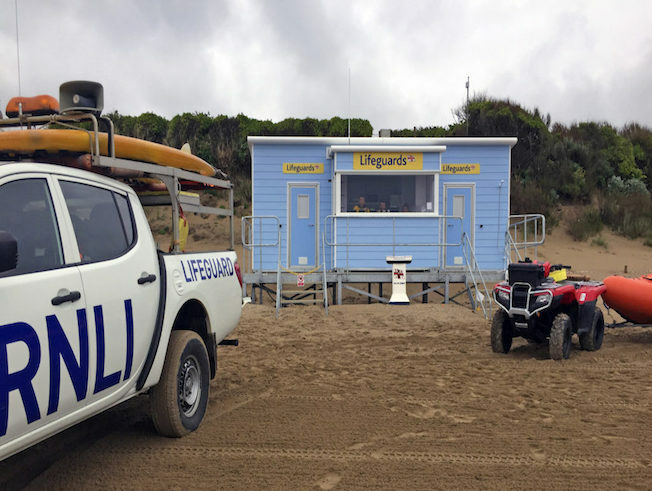 We also created a full waterproof interior for them, complete with wet/ dry lockers, solar powered speaker systems as well as cooking & storage facilities.The first Lifeguard Unit was installed on the beach at Sandbanks, Dorset in 2010. 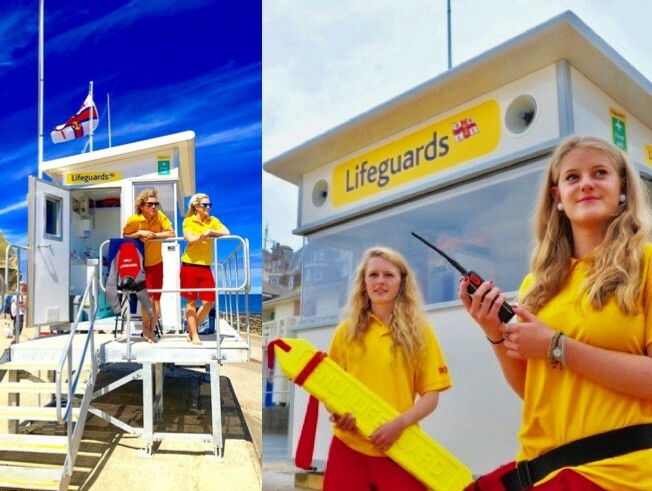 We now have more than 170 all around the UK coast, and iForm is the sole supplier of Lifeguard Units to the RNLI – something we are very proud of. Please contact us today to discuss your requirements. Like what you see? Want your own bespoke modular building? You’re in the right place. Our RNLI Beach Huts are built from our revolutionary composite panel technology, it’s unique to us worldwide meaning you won’t find any other beach hut building with the same strength and durability. 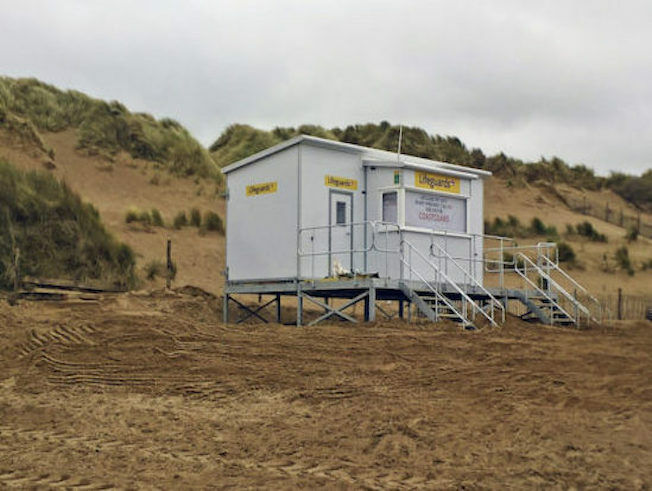 It enables us to offer a range of portable RNLI beachfront buildings designed to last 20 or more years in a coastal environment, maintenance-free. Composite is a high-performance building system, offering superior insulation, structural strength and durability over traditional construction methods or systems. Manufactured up to 10m x 3m without joins, each panel is bonded for rigidity, impact resistance and water tightness. There’s no warping, shrinking, rotting or colour fading, with interesting shape creations like our Wave Roof design. We first introduced our revolutionary composite panel technology more than 30 years ago. It offers maximum durability in coastal locations, and is totally unique to us. The majority of buildings we supply to the RNLI under contract are composite, so you can be rest-assured interms of the quality and level of service we provide. We manufacture the panels in various thicknesses and layups depending on the intended application. Different beaches and coastal locations come with varying different levels of weather and so need variations in design. Whole panels are bonded together to form the floors, walls and roofs. This creates a super strong, lightweight, self-supporting structure. 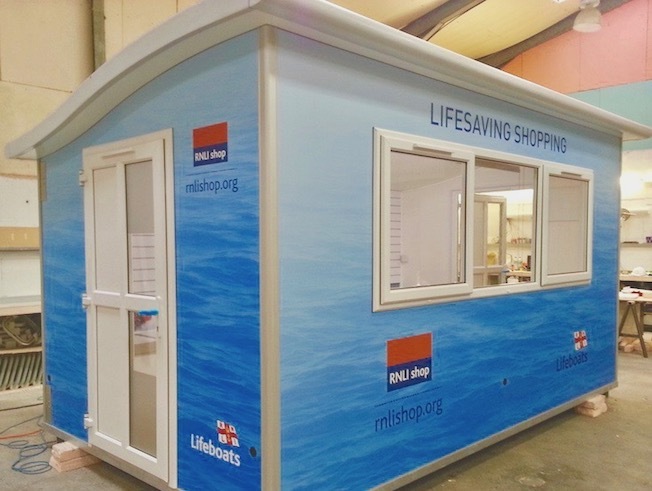 We have designed, built and delivered hundreds of Coastal Safety Cabins for the RNLI. We know what it takes to build the very best Beach Huts. Now let’s start your project..
RNLI lifeguards are qualified in lifesaving and casualty care, highly trained, strong and fit. They must be able to swim 200m in under 3½ minutes, and run 200m on sand in under 40 seconds. 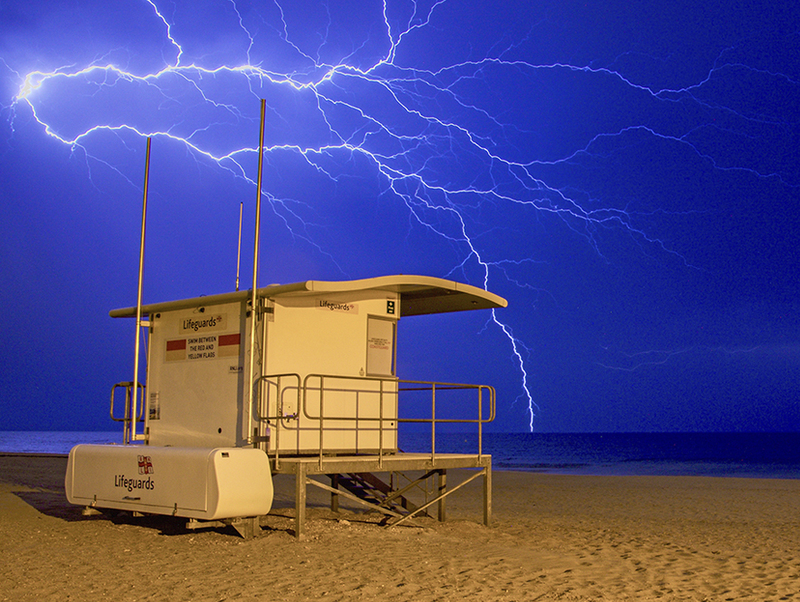 However, a good lifeguard rarely gets wet, – 95% of a lifeguard’s work is preventative. This means that our life savers need a secure, weather proof and efficient clever building to use as a point of access to keep all equipment, people and paperwork in. 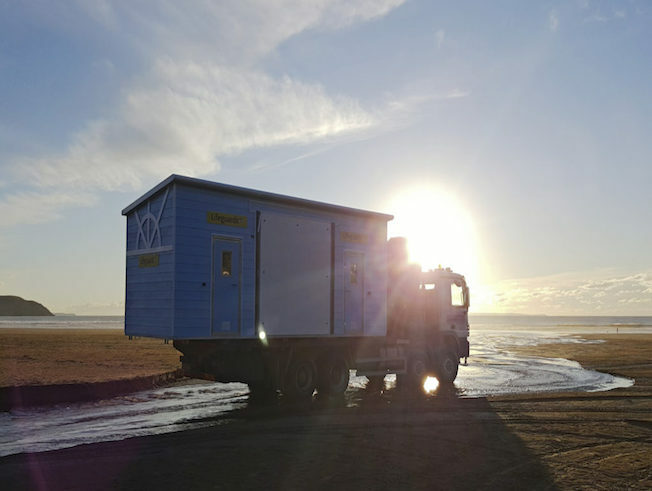 This is where iForm have contractually been assigned the task of designing, testing, building and delivering these RNLI Coastal cabins all up and down the coastline of England. The RNLI coastal cabins are run by volunteers, and all profits help save lives at sea. Here at iForm we are truly proud of being a link in the chain in supplying Britain with coastal safety in the form of RNLI beach huts.